To really know the lifetime performance of your products you will need to find the actual loads that the product will experience in real operating conditions. 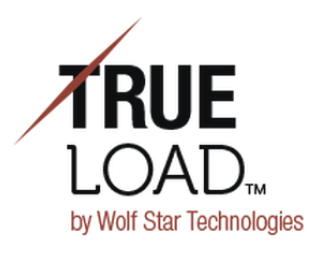 True-Load offers an optimised solution to transfer real load cases from the field into the virtual design verification. 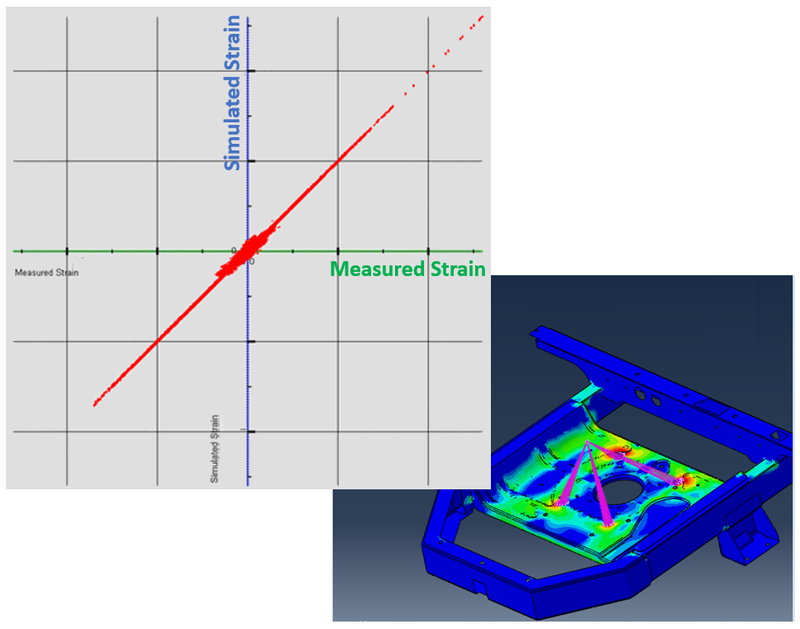 It is now easy to find the strain, stress or displacement at any point in the model, using the feature True-QSE. Traditionally strain gauge placement takes hours or longer, takes a few minutes to determine and a few minutes to back calculate the loading profiles. Want to learn more about the features in True-Load and our pricing-models?